Conceived a decade ago by 'has beens and never was's', Hurtyoubad.com was the first blog solely focused on graffiti and the disparate elements that surround this hard to pin down subculture. Deliberately esoteric and argumentative from the outset, HYB's varied content was curated by a select group of contributors drawn from the darkest corners of graffiti's uniquely peculiar demographic. 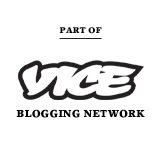 With scant regard for aesthetics or punctuation the site inexplicably developed into a fully fledged blog with a hefty following. HurtYouBad#1 aims to be the crystallization of a half remembered and fully inebriated mission statement: 'a graffiti magazine without graffiti'. "So, with the demise of the glossy graffiti magazines we grew up on and a desire to produce something that would appeal to the more cerebral reader, we set forth. Forget the Illuminati; the connections that graffiti affords its participants would have David Icke affording us lizard man status. This insipid infiltration of the mainstream world by writers allows us a unique insight into contemporary culture. For its debut outing HurtYouBad#1 indulges in some pig plastic surgery, talks to a couple of artists and takes a few snapshots on its travels." With contributions from TopSafe alumni Will Robson-Scott and world-renowned graffiti writers Roid and Horfe, the magazine also features artist Will Tuck, Smart Crew, Sean Vegezzi, Gary Warnett and Stephen K Shuster, amongst others. 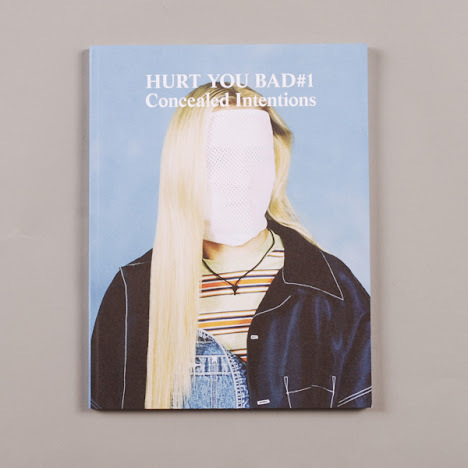 HurtYouBad#1:Concealed Intentions is available now from TopsafeLondon and selected retailers worldwide. £8 + p/p 108 pages American newsletter size.